Font size adjustment – Make the text smaller or bigger with a few taps on the screen. To learn how to adjust the font size, click here. Font face adjustment – Adjust the font face to suit your preferences. For example, you can change the font face to a dyslexic font, or a sans-serif font. Line spacing and margin size adjustment – Change the space between sentences and adjust the margin size. Large Print Mode – Magnify screen menus and fonts to make text easier to read. 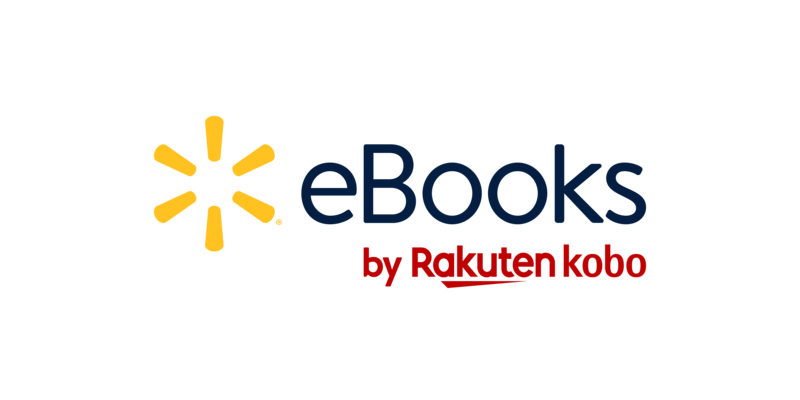 To learn how to turn on Large Print Mode on your Kobo eReader, click here. ComfortLight – A built-in light lets you read in areas with little or no light.